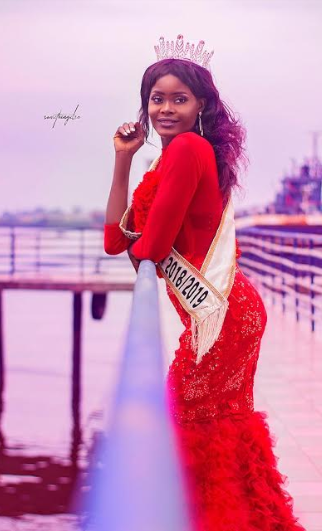 24-year-old model, Esther Ogechi Gabriel shares new adorable photos after being crowned Miss Tourism Africa 2018/19. The event which took place at Monty suite hotel in Calabar saw the emergence of Esther Ogechi, an undergraduate student of the University of Port Harcourt emerging as the winner. She walked home with an eye-popping cash prize and a branded Car. 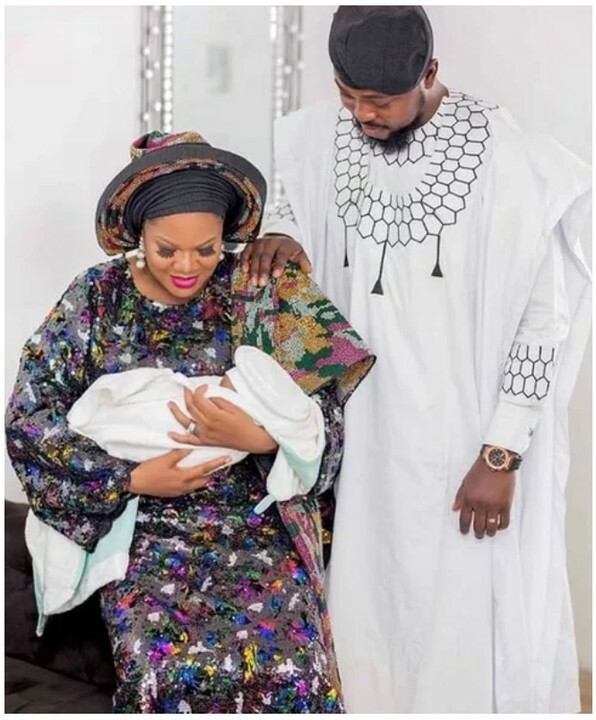 The Abia state model who is popularly known as African Barbie has a distinctive personality; goal oriented and always want the best for everyone around her. 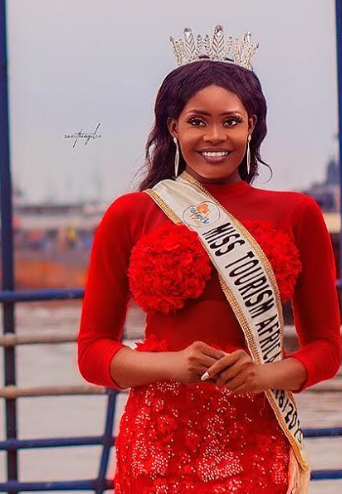 Deep-rooted in her love for pageantry, Easter had earlier contested in Miss Nigeria, Queen Africa international and Miss Earth Nigeria were she won special accolade before winning the converted crown at the last edition of Miss Tourism Africa.